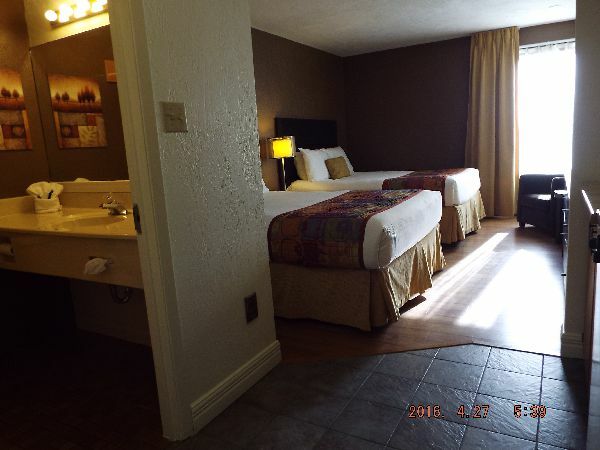 At the FRIENDLIEST & CLOSEST HOTEL to the Beach! 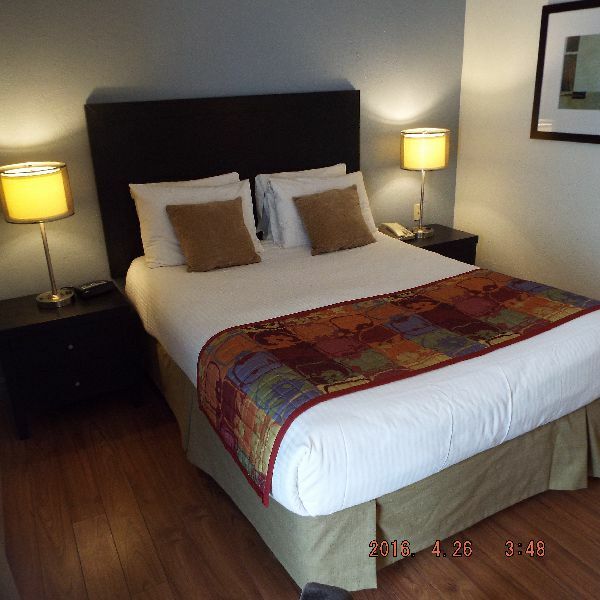 Just minutes walk to Parlee Beach, The SHORES Inn & Hôtel is your "Convenient Choice". 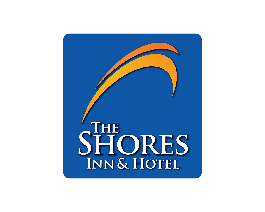 Centrally located from some of the best attractions in Eastern Canada, The SHORES Inn & Hôtel is your "Destination Choice". 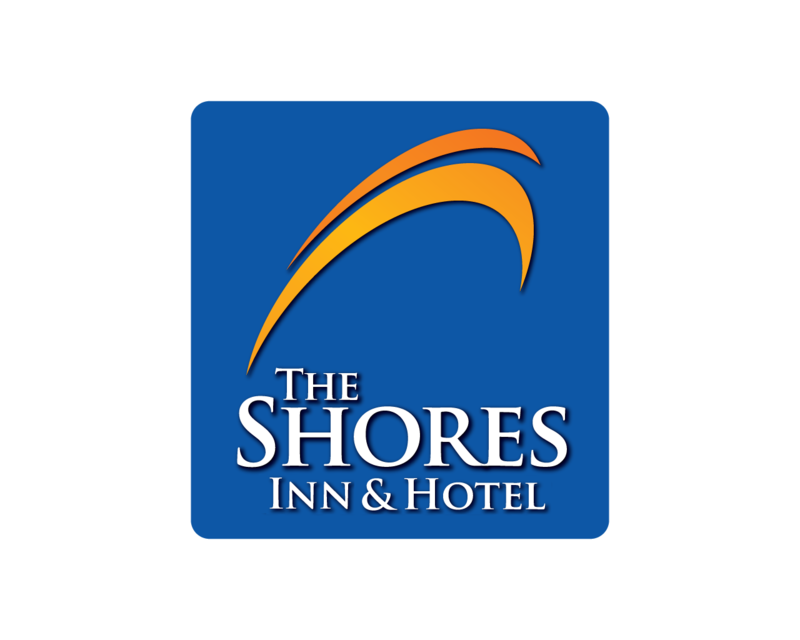 With room prices for every budget, The SHORES Inn & Hôtel is your "Economical Choice". 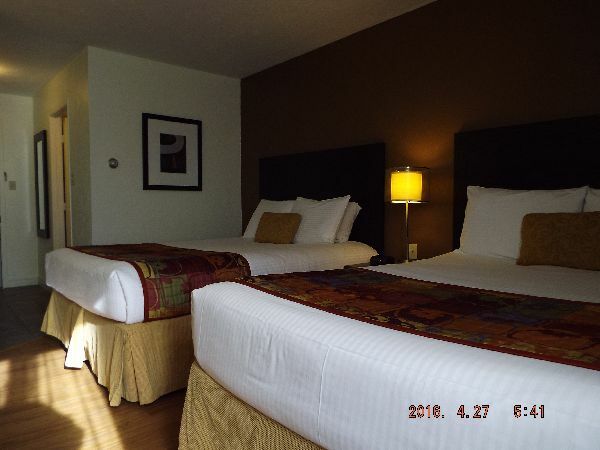 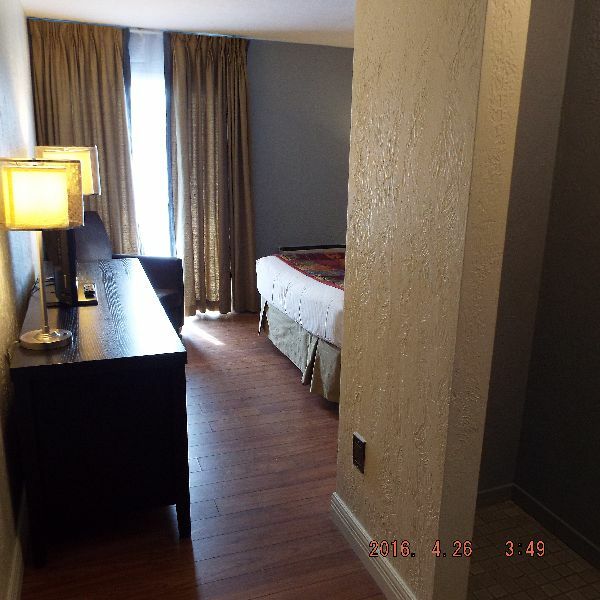 And finally with newly renovated rooms, The SHORES Inn & Hôtel is your "Comfort Choice".